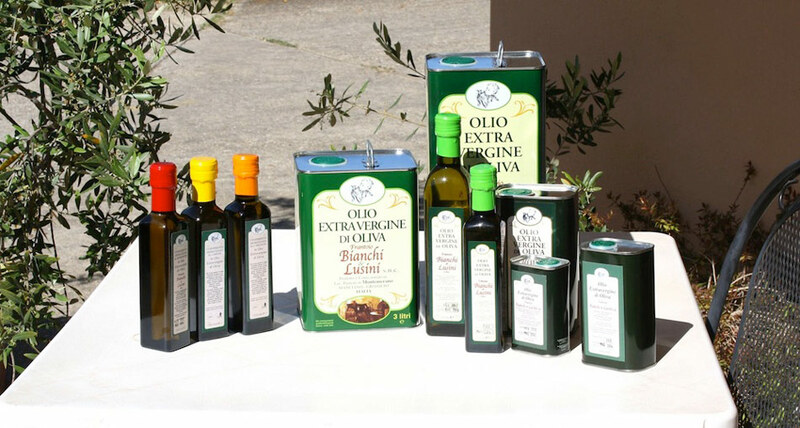 The Villa Pensiero Farm Holiday has its own olive mill where they produce excellent oil, which our guests are able to taste and discover in all its distinctive features. 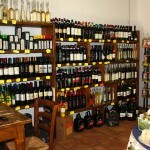 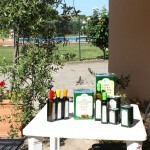 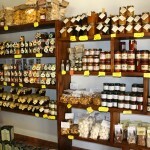 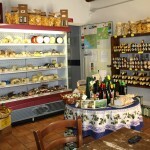 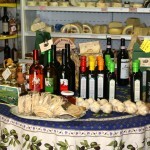 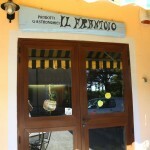 Oil is one of the symbol products of the Tuscany Maremma where the Farm Holiday stands. 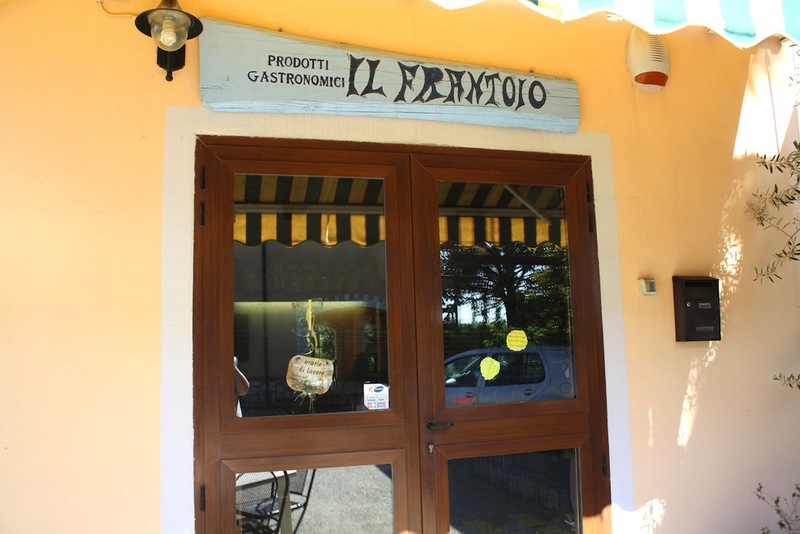 Consequently our guests are able to discover and appreciate all the local produce, and understand the interesting and fascinating facts of how the olives are harvested and the oil then produced.